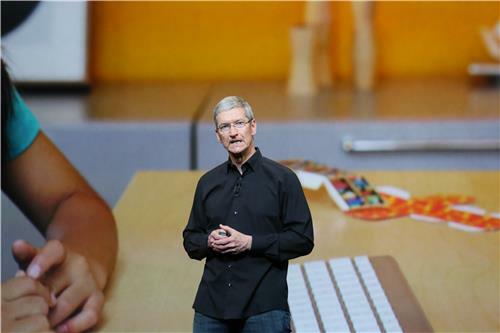 Five days after launch -- 200 million devices running iOS 7 -- fastest software upgrade in history, Cook says. Nearly 2/3 of iOS devices now running iOS 7, Cook says. 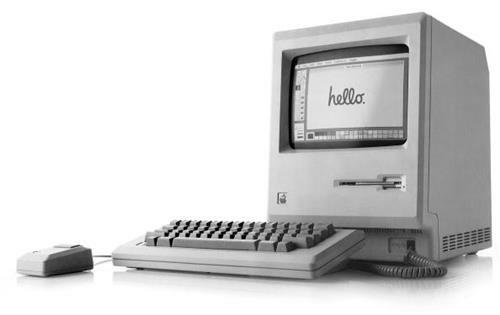 THROWBACK: How do you think the sales for this quarter compared to when this came out? 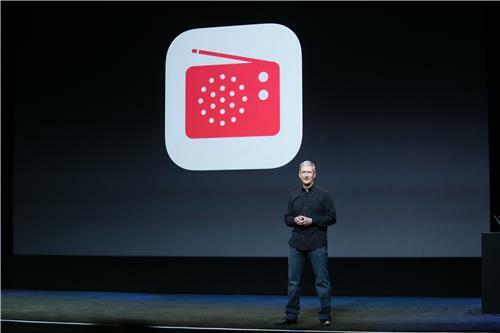 Now talking about iTunes Radio -- one of the new features in iOS 7. Justin Timberlake "loves" it, Cook says, noting that Timberlake debuted his new album on iTunes Radio. 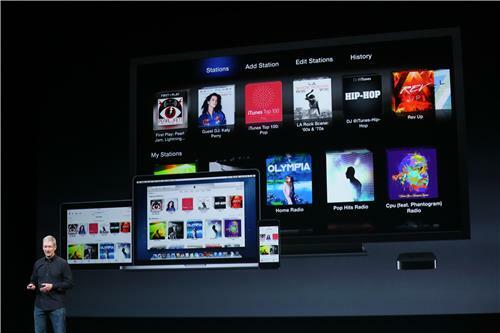 20 million people have already tuned in to iTunes Radio, he says. I had thought no UI was less usable than Windows 8--until I upgraded my iPad to iOS7. I'm still resisting on my iPhone. 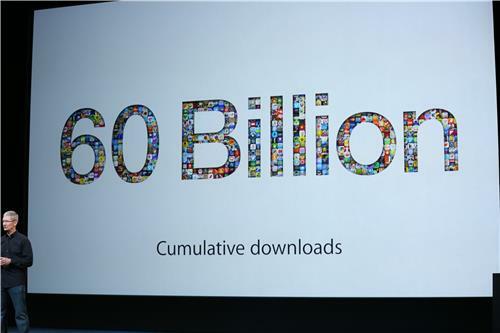 Cook: 60 billion app downloads through iTunes app store. 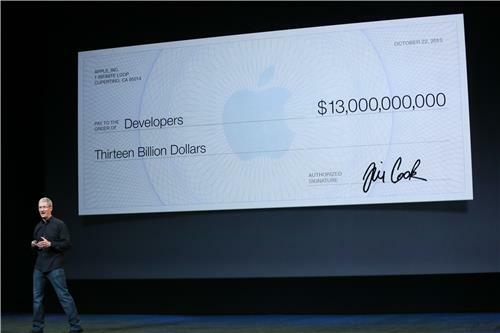 Developers now have earned $13 billion through it. I know what I'd like to see--and would be ready to buy: a Retina display iPad Mini w/ thinner bezels and a 17" MacBook Pro that's as thin as the current 15-incher. But I'm pretty sure I won't see either. We still believe deeply in this category, Cook says. 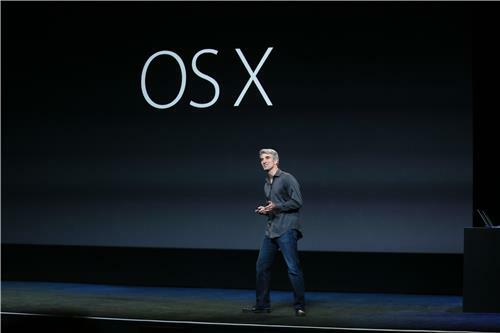 So that starts with OS X and a demo from Craig Federighi -- Apple's Mac and iOS software chief. 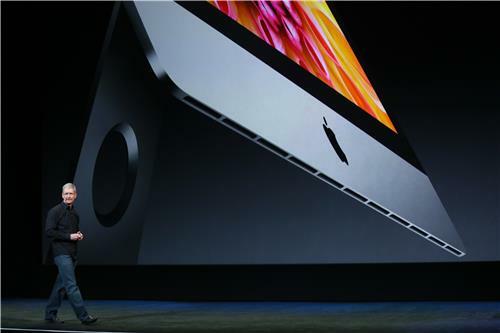 Chuck: The betting is that we'll see a Retina iPad mini today. 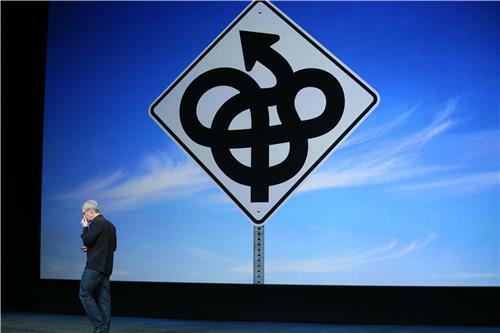 Craig just called this OS X update a "doozy." Get ready. 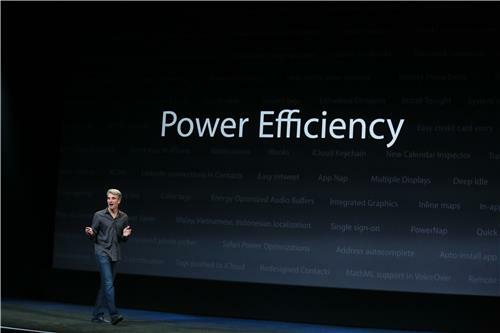 Federighi talking about Mavericks, which was shown off last June. 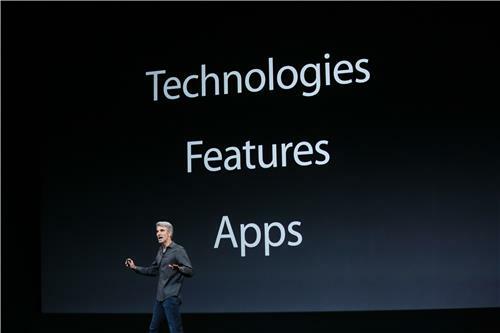 He's going to focus on technologies, features and apps -- all things that changed in this release. 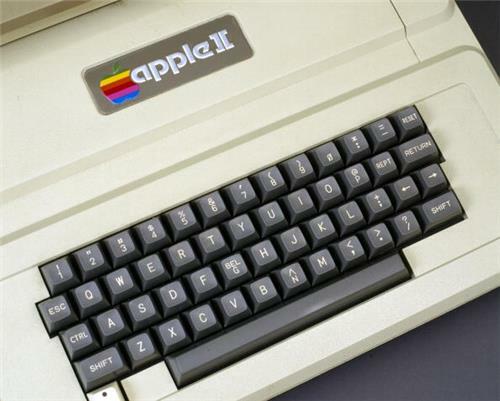 The release was about squeezing more out of battery life, memory, and CPU performance. So average revenue per app is less than $0.25 . 13" MacBook Air now with Mavericks gets up to an hour longer Web browsing, and up to 1.5 hours more iTunes movie playback. LoveMyIPad -- That's the average, but it includes a large mix of free apps. I still like my IPAD 2. Would not upgrage!